Following on from the successful opening of the DE Group’s distribution centre at Basingstoke in June 2015, we are delighted to announce a further expansion of our business in the South of England. 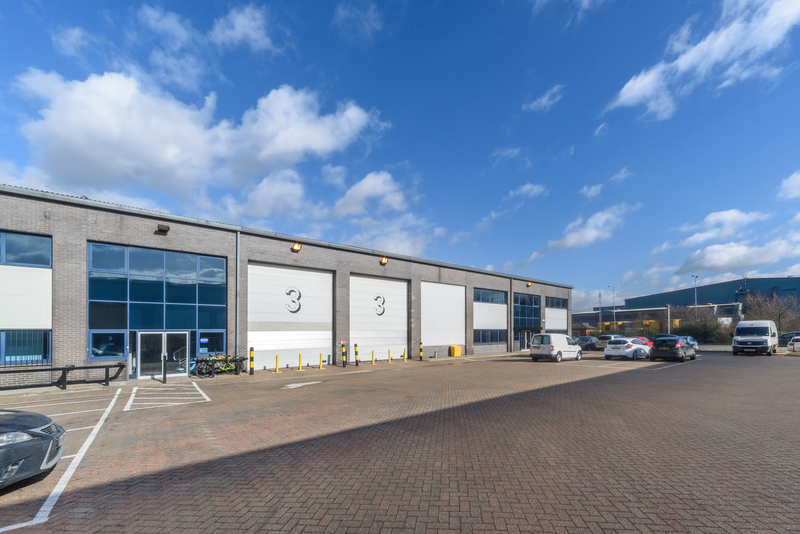 The opening of our new distribution depot in Thurrock to the East Of London, will provide a platform to expand the DE Group’s twice daily delivery offering to independent community pharmacies throughout the South East Region. “I am delighted and excited to be given the opportunity to lead the sales and customer service team for DE in London and the South East. I have worked for the group for many years, and share the groups commitment to support independent community pharmacies by delivering the highest level of customer value and service. I have a great team in Thurrock, great backing from the DE Group, and a personal commitment and passion to ensure that we deliver the product, service, and value that will delight my customers.